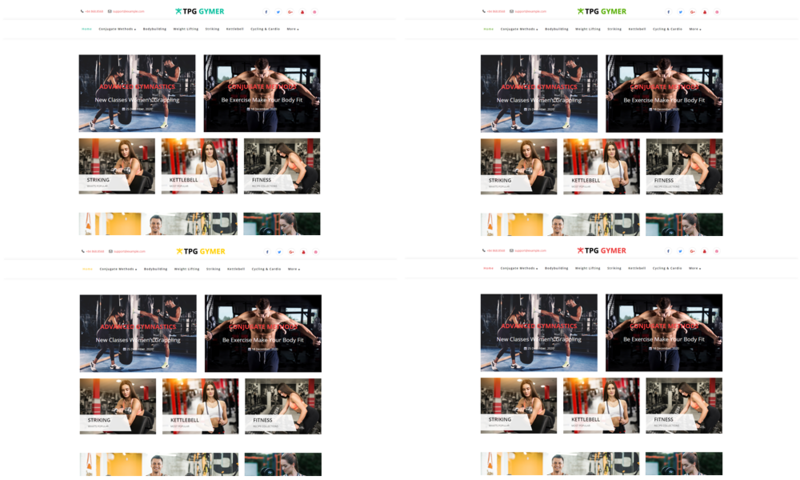 Best Free WordPress Fitness theme builds with Genesis Framework, evenst listing supported by Event Calendar plugin, Responsive Layout, Easy to Customize! This WordPress Fitness theme will be a great place for you to showcase the best quality and facilities of your centers. 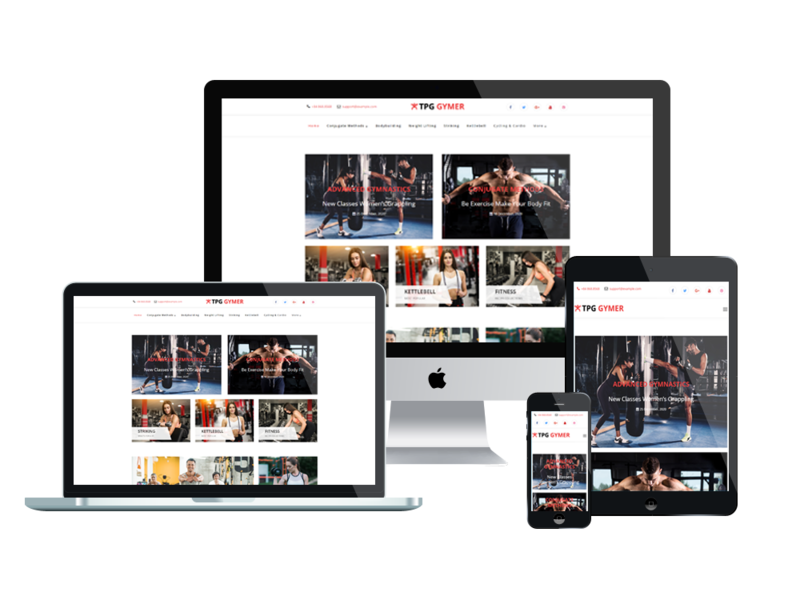 TPG Gymer is a dynamic and flexible WordPress Fitness theme which has been well-developed for building a beautiful look of gym, fitness and yoga centers. Your visitors will be absorbed in the eye-catching design of high-quality images, smooth navigation effects, therefore, your business information get easily to spread in their mind. Everything is fully customizable, so you just need to replace our demo content with your site content to make it yours completely. Not only the look, but also the features are fully-equipped in this TPG Gymer to make your site powerful to serve any business and management purposes. Trust us, you will not need to go around to find any other better theme than TPG Gymer!